Students at Southwestern College in Kansas can now pay for their food and drink and earn loyalty points and rewards using their face, with no need to pull out their wallet or mobile device at the point-of-sale. 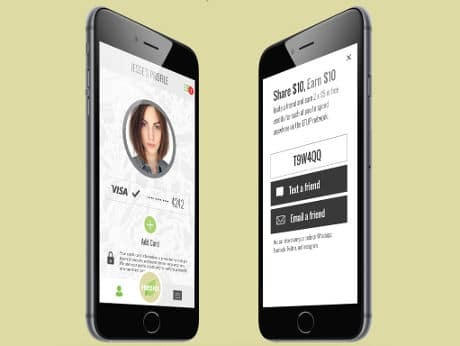 The FreshX service has been rolled out by mobile solutions provider Lucova in partnership with Fresh Ideas Food Management and uses Bluetooth Low Energy (BLE) to transmit the student’s payment details and complete the transaction. “The FreshX app is powered by our proprietary BLE technology,” Lucova told NFC World. “They [students] need to download the app and load their meal card/payment information. During sign up, they’re also asked to load an image of themselves, which is where the ‘Selfie’ comes in. “When they get to their school’s food checkout area, the POS terminal automatically recognises the customer’s ID based on proximity and pulls up their profile, including image, for the staff member to view and validate. FreshX has been integrated into existing Heartland Payment Systems POS terminals and is based on CampX, Lucova’s white-label product line for campuses. The app is available for both iOS and Android.